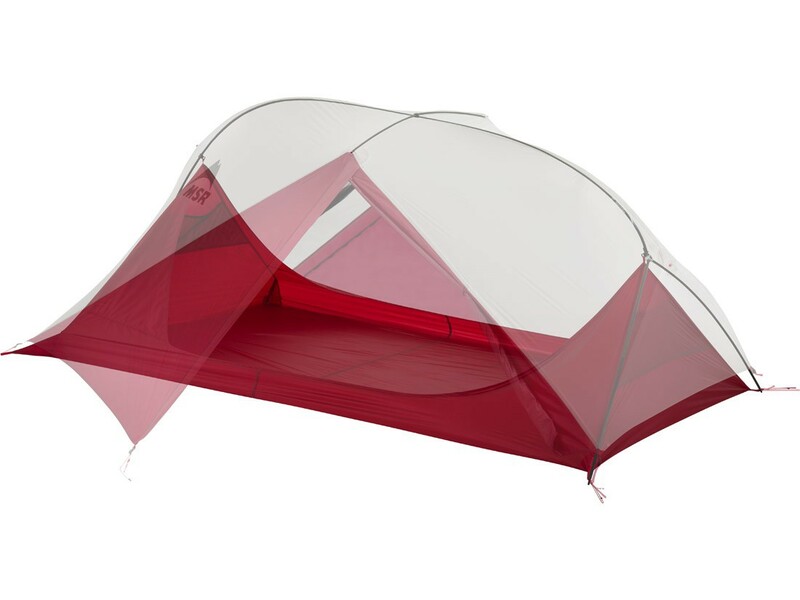 A lighter weight alternative to the tent body for Msr Freelite 2, perfect for minimalist backpackers. 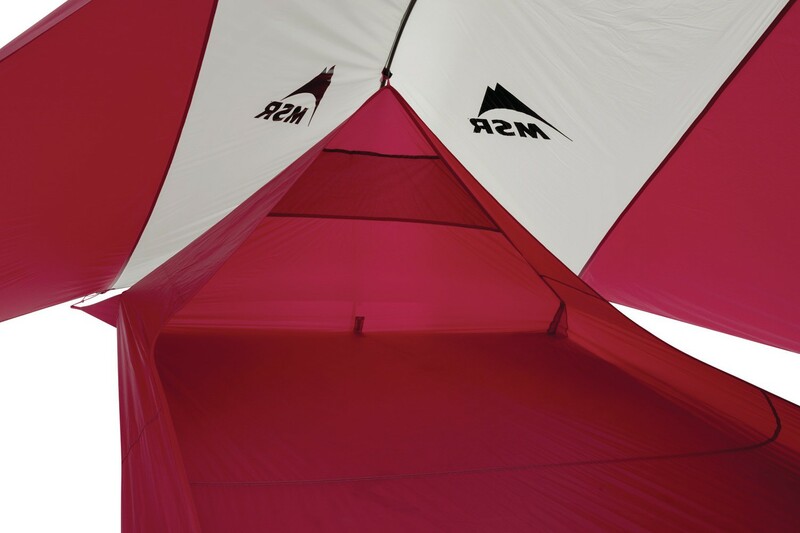 Use in place of tent body to reduce pack weight. More weather protection than a footprint. Guards against side wind & rain splatter. Available for Hubba Hubba NX. 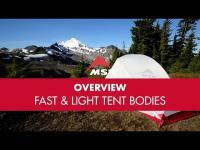 Poles and fly not included; Fast & Light Body designed to be used with your current Freelite 2 Tent setup.